Cybersecurity is a booming business these days after several high profile hacks and data dumps. As such, qualified security experts are in demand, and you can work towards breaking into this high-paying industry with this extensive course covering study materials for three elite certification exams. 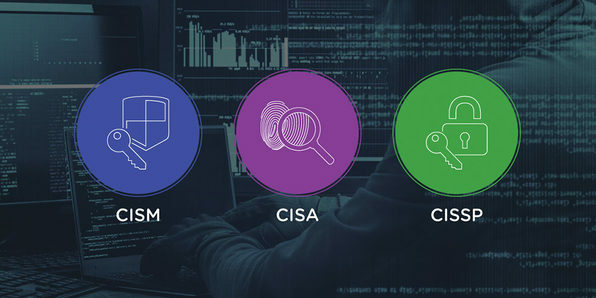 Aligned to ISACA, this training will prepare you to ace the CISA, CISM, and CISSP certification exams, so you can leverage your learning into a new career.